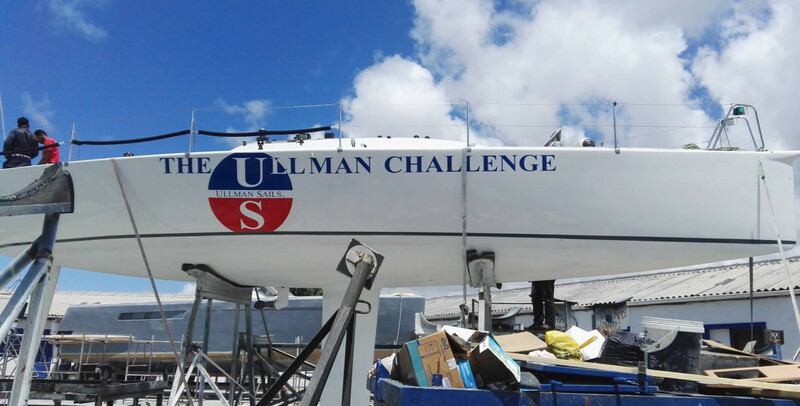 Ullman Sails is proud to announce its sponsorship of the Cape 2 Rio Yacht Race entry ‘The Ullman Challenge’. The boat, a modified ILC 40, will be skippered by America’s Cup and Volvo Ocean Race veteran Andre Julius, and sailed by a unique crew of skilled sailors who come from disadvantaged communities throughout South Africa. The team will begin their race as part of Start Two of the 3,500-mile race, which takes place on January 1, 2017. The team is determined to follow their dream to challenge the most modern and sophisticated yachts in this historic and prestigious offshore race. The crew, which is made up of black and mixed-race members only, stands apart from other race entries and represents a minority in South African yacht racing. 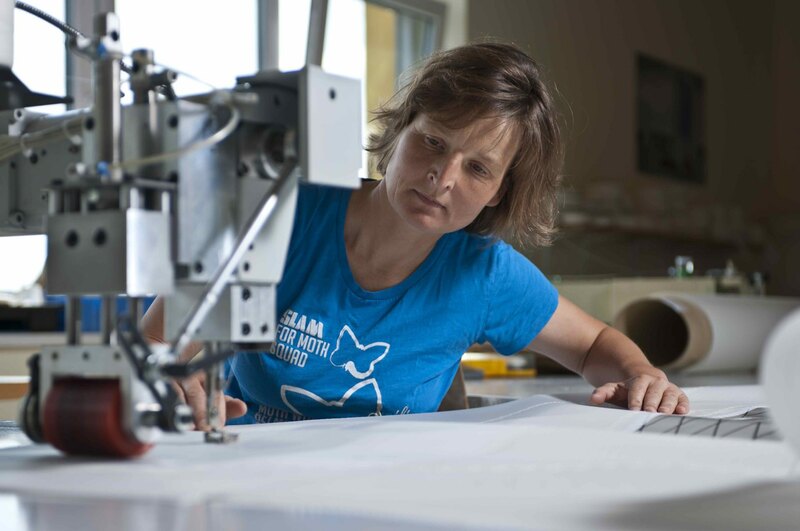 Demonstrating hard work and talent, members of the crew have campaigned in some of the world’s most illustrious sailing events, like the America’s Cup, the Volvo Ocean Race, and China Cup. 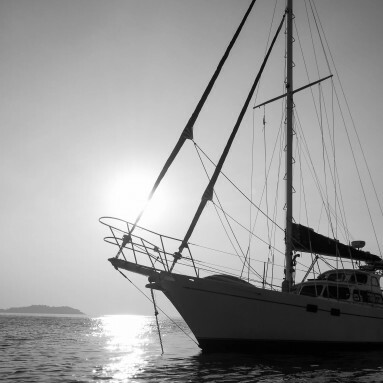 Off the water the crew of ‘The Ullman Challenge’ have shown perseverance and courage to overcome exceptional challenges related to the South African Apartheid and financial constraints in their local communities. World-renowned ocean sailor and Ullman Sails Ambassador Skip Novak joined the team on the launch of the rebranded yacht on Friday, December 23, 2016, to show his support and motivate the team to push for a race win. 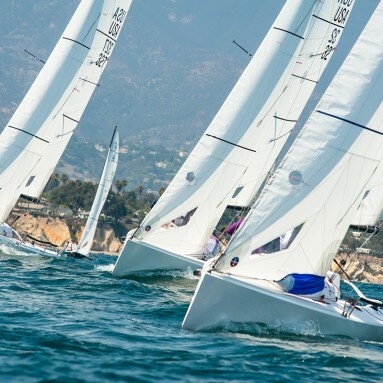 Skip, who has helmed and skippered many offshore race campaigns, including four Whitbread Round the World Yacht Races (currently known as the Volvo Ocean Race), consulted on race strategy and tactics. 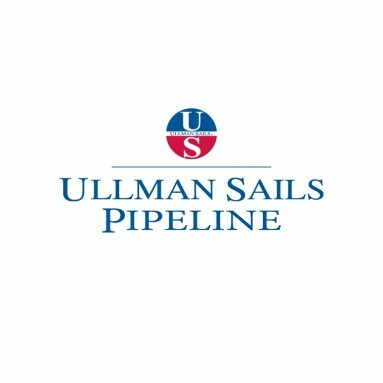 This year’s Cape to Rio race marks the start of the 50th anniversary year of Ullman Sails and this exciting team aptly matches the spirit and dedication of founder David Ullman and the ethos of Ullman Sails. We are proud to support them and wish them good luck! The Cape 2 Rio Yacht Race is the longest continent-to-continent yacht race in the Southern Hemisphere. The race was started in 1971 and has since attracted top competitors from all over the world. The race is recognized as one of the world’s great ocean races.